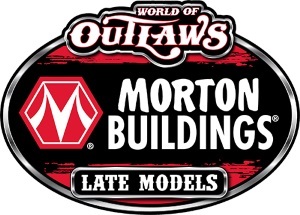 CONCORD, NC (January 30, 2019) — Dennis Erb Jr. has raced in Georgia and Florida before, but when he heads south from his native Illinois to Screven Motor Speedway next weekend, he’ll be starting his first season as a full-time driver on the World of Outlaws Morton Buildings Late Model Series tour. Erb, 46, is already legendary as a DIRTcar Summer Nationals competitor. He’s won the championship three times. And he’s no stranger to World of Outlaws competition, racking up a total of five wins, 15 top-fives and 45 top-10s in 103 career starts since his debut with the Series in 2004. He even has a big gator trophy from the DIRTcar Nationals. 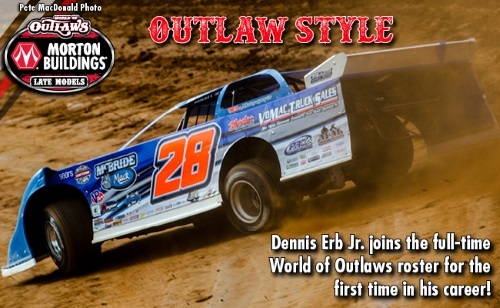 Like most other drivers making the jump onto the Series this year, Erb said the most enticing factor that led to his decision to become an Outlaw was the schedule’s size and locations. Being from the Land of Lincoln, it also gives him the opportunity to compete on his familiar DIRTcar Summer Nationals tour. 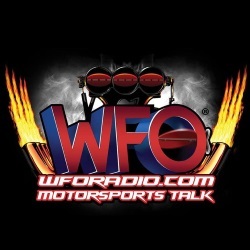 Erb will make his first official appearance as a full-time member of the World of Outlaws roster in the Winter Freeze event at Screven Motor Speedway on Feb. 8-9 in Sylvania, GA, before heading to Volusia Speedway Park for the 48th Annual DIRTcar Nationals on Feb. 13-16, where Erb will look to collect his first gator trophy since 2012. With some brand-new equipment in the hauler this year, he’s ready to put his McBride Mack Sales, Ideal Ready Mix Company, Deegan’s Garage No. 28 back in Victory Lane. Catch Erb and all of the Outlaws at the 48th Annual DIRTcar Nationals, Feb. 13-16, at the track (tickets here) or live on DIRTVision!